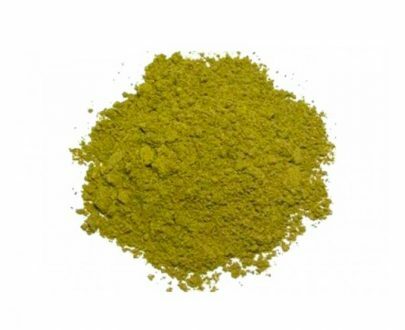 Super Green Malaysian Kratom powder is the top selling “premium” strains we offer. 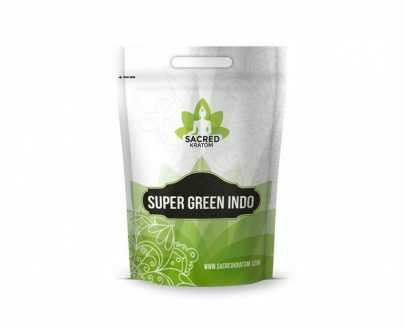 Generally Super Green Malaysian is known to be the strain with the longest lasting effects as well as a well distributed alkaloid spectrum. 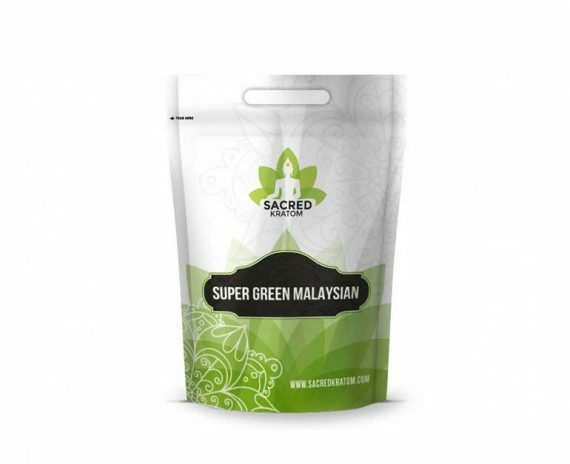 Shamanistic research shows that Super Green Malaysian acts as a hybrid of all the strains providing an energizing aroma. Our Green Malaysian is only harvested from mature trees nurtured on fertile soil of Malaysian jungle, guaranteeing high alkaloid content for consistency in research. After the leaves have been carefully harvested and separated from the stem, they are ground to the consistency of powdered sugar and packed for shipping. 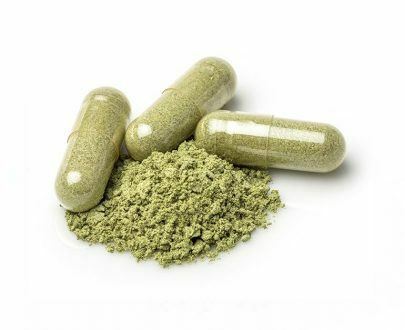 Strong long lasting effects, and the powder quality are some of the reasons why Super Green Malaysian is one most popular strains all over the world. I received my first order from Sacred Kratom yesterday, after having only ordered it on Tuesday! Way to go guys! My order included this super green Malaysian, and I must say this is the freshest batch I have ever had the pleasure of working with. One can smell the quality and strength right upon opening the package! Extremely satisfied with my order from Sacred Kratom. Pricing and service seem perfect! Thank you guys! 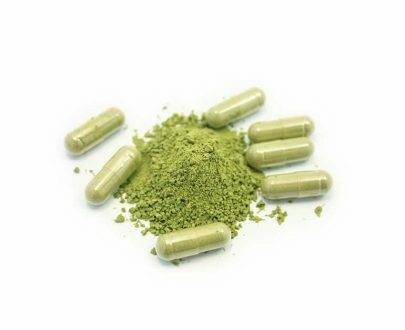 I have been using kratom for several years and have purchased it from several different sites. This is by far the best quality i have found. Yay super maylasian! I like white M.D. and I like green malay . So I do not take white M.D. everyday I do take green malay the days I don’t take white M.D. it’s the ones I found for my needs . 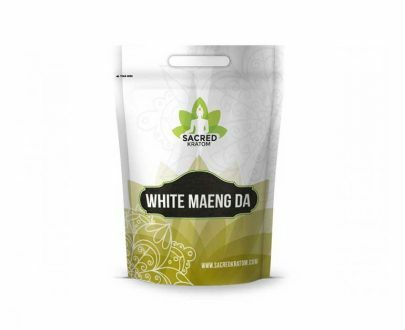 I have tried other companies, but keep coming back to Sacred Kratom. Super fast shipping. The Green Malay is one of my favorites. 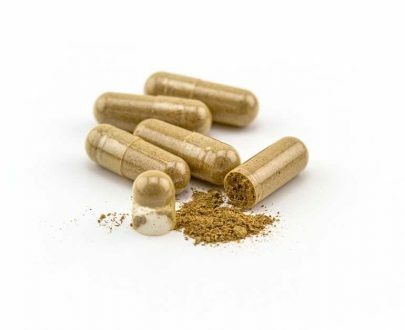 It helps with chronic pain, but doesn’t have the sedating effect like the red strains. 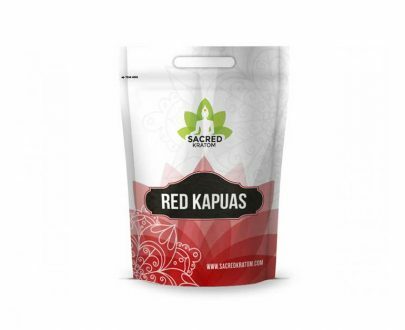 I’ve tried several different vendors and found that Sacred Kratom has the best quality product. Highly recommend. This is my favorite, balanced strain. Life changing plant medicine. Best option for long lasting effects! Super green malay is good. I just placed another order. Hoping it will be same great aroma as last most recent purchase of it. Thank you for providing decent product. 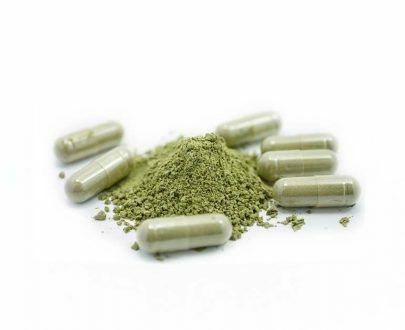 Super Green Malay is by far the best strain of Kratom for me. Every purchase has been consistent quality. I am an avid white maeng da user. I’ve sampled other strains and they just couldn’t hold up to wmd.. until I tried this! This is my morning go to and gives off INCREDIBLE energy. I do believe it last a little longer too. I’ve been with Sacred for 2 years now and it’s always been great consistency and best quality hands down. Excellent quality, as always! The Green Malay gives a good boost of energy. I’ll be buying again! This strain gets me going in the morning! Could not live (very comfortably) without it!!! You guys are the greatest! I’ve ordered from you for a couple of months and have always had a pleasurable experience. I used to buy from a local place, much more expensive. Whoever your supplier is has a much better quality leaf. Zero side effects. Keep up the good work! I like the Malaysian Green. You changed my life!! !